3941 Pinell St. is a quiet, community oriented 4 unit apartment building located in the northern part of the city of Sacramento. Each unit is composed of 2 bedrooms and 1 bath approx 900 sq. ft. One of the units has been remodeled throughout, earning $1200/month rent. 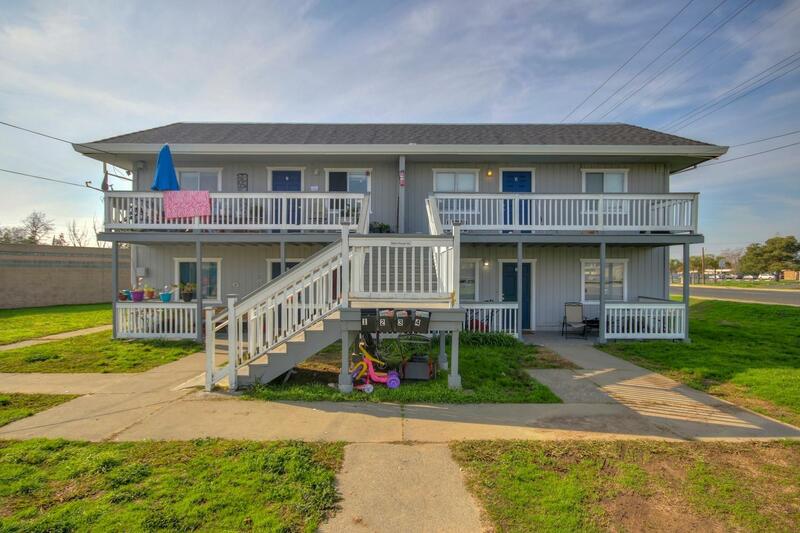 The property presents the new owner a great opportunity to remodel the remaining 3 units and increase those rents to the market rent of $1200 (or higher). The property includes 2 parcels on a large .46 acre lot, with room and zoning that allows to build more units if desired. Great access to freeways, and various schools.